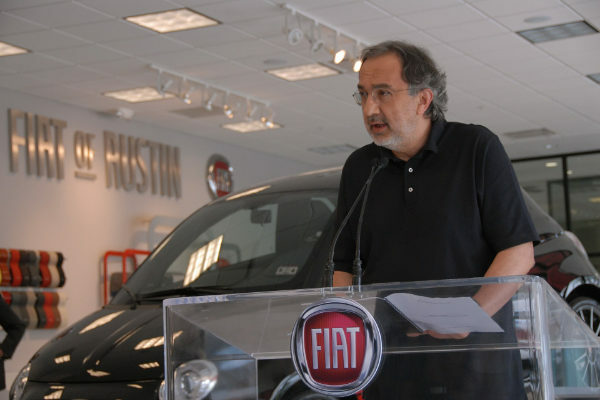 Sergio Marchionne, age 66, recently underwent surgery and was hospitalized in Zurich. His condition became more and more serious and this year he was forced to leave the helm of the FCA group and the Ferrari company. 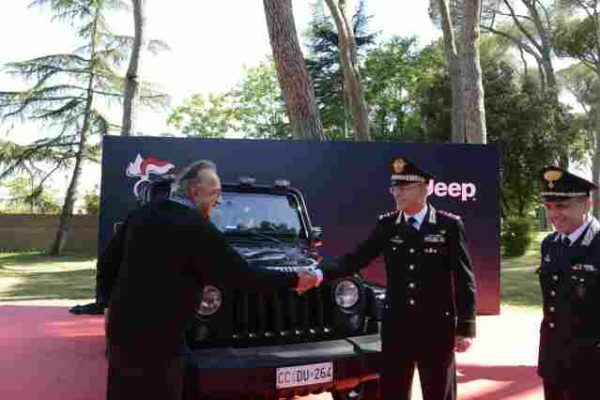 In its latest appearance on June 26, the former director of the FCA Group has introduced a new Jeep Wrangler model for Italian Carabiniers, a military formation tasked with police duties. 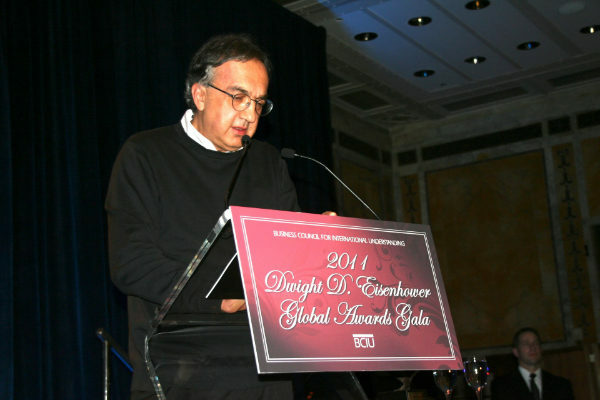 Sergio Marchionne was engaged in a fairly frivolous and lethargic struggle, struggling to keep the flow of his speech during the event. As big a workaholic, who has constantly traveled around the world as the main man of its own brand, Sergio Marchionne was a big smoker and drinker of espresso coffee, until last year, when he had to discontinue both their traditions. Also, this man wanted to retire during the following year, after his business plan came to an end. 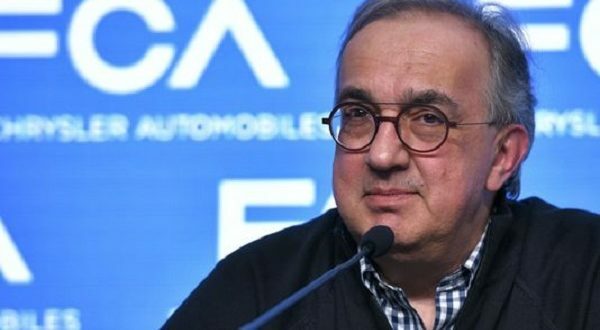 Born in 1952 in Italy, Sergio Marchionne was one of the major revival of the Fiat Group company and one of the key people behind the alliance formed with the brand Chrysler. He was elected as independent member of the board of directors of Fiat 2003, while he was appointed one-year-old CEO of the company. Sergio Marchionne became CEO of the Chrysler brand in 2009, when the North American giant came out of bankruptcy protection. At that time, the Fiat Group received 20% of the shares in the US company, and after two years, the Italian company increased its share to 53.5%. 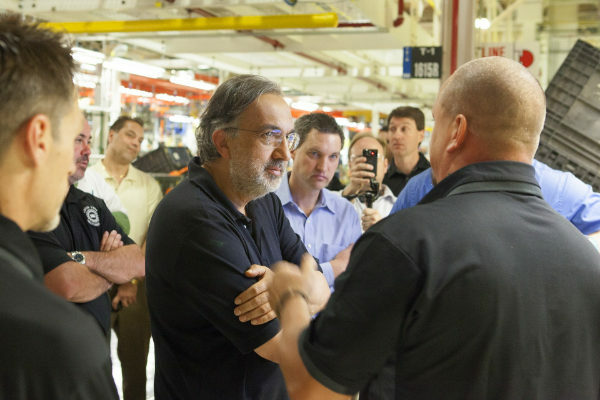 Chrysler and Fiat finally united in 2014 under the leadership of Marcione.